This year the growth in parcel deliveries helped Australia Post eclipse its previous delivery peak reached a decade ago, in 2008. Since then technology, such as electronic mail swept away the need for personal and commercial mail. Letter deliveries have halved in the decade. Now with the advent of online shopping, or ecommerce, there’s a rapid expansion of parcel deliveries. 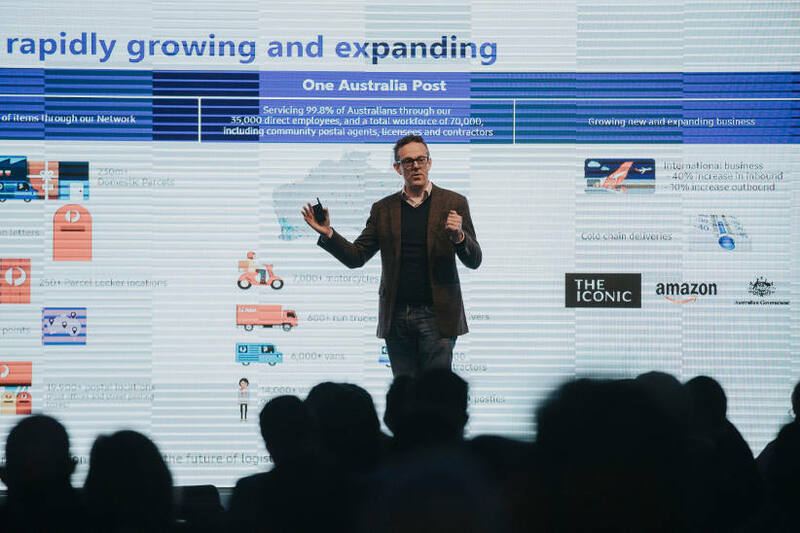 Cox was speaking at Samsung’s inaugural Transport and Logistics summit in Melbourne in September. The program included industry executives and Samsung experts speaking about the challenges facing the industry and technology solutions available now and in the future. Cox said parcel deliveries grew at more than 10 percent in the past year. Australia Post delivers 80-85 percent of all parcels delivered in Australia, said Cox. The organisation has a fleet of 7,000 motorcycles, 7,000 posties, 6,000 vans, 600 trucks, 3,800 drivers, and 5,000 contractors. It is currently trialling Swiss-built three-wheel electric vehicles in Newcastle, NSW, with a view to replacing some of the motorcycles over the next few years. Cox said apart from helping the organisation cut emissions, there are two other benefits — safety and telematics. Safety is a major issue for Australia Post, with a fatality record three times the rate of that in the mining industry. Cox said an assessment showed that a lot of injuries and fatalities in the fleet were their motorcycle riders travelling between their delivery area and the sorting centres. He said the organisation is going to phase out 60 percent of its motorcycles in the fleet and replace them with mostly vans, and some with electric three-wheelers. “We are changing how we deliver,” said Cox, adding that the three-wheelers they are trialling weren’t suitable for some of the routes. Despite being made in mountainous Switzerland, they didn’t perform very well on inclines! Telematics had given posties and the organisation great data as well to manage safety. “We are using more and more data analytics from telematics to understand safety situations,” said Cox. For example, they had gained a massive insight into where viscious dogs were present. Tracking of parcels was another major innovation being adopted at Australia Post. He said the organisation is investing in xray machines and other equipment to capture temperature and light to give consumers information on the credibility, safety and health of the goods they were awaiting. 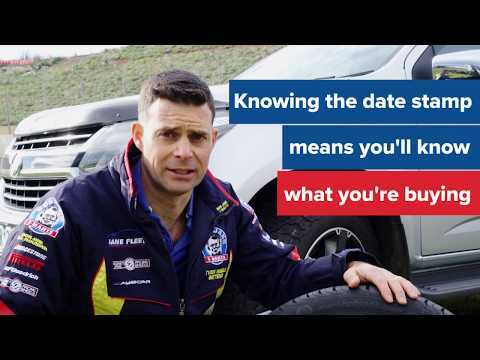 “When somebody orders something they want to know it’s the thing they ordered,” said Cox. Temperature management is crucial for organ delivery and also for food deliveries. Light sensitive detectors can show if a bag of money had been opened during transit. Looking to the future, Cox said he believed that despite all the talk about drones being a key mode of delivery in the future, he didn’t think drones were likely to become part of Australia Post’s fleet anytime soon. “The biggest trend we see coming out of Amazon is time compression. On demand is what is going to change the game from a consumer perspective,” said Cox, calling up a vision of somebody sick in bed, and going online to order some medicine with an expectation of it being delivered two hours later. And so, the transformation will continue.